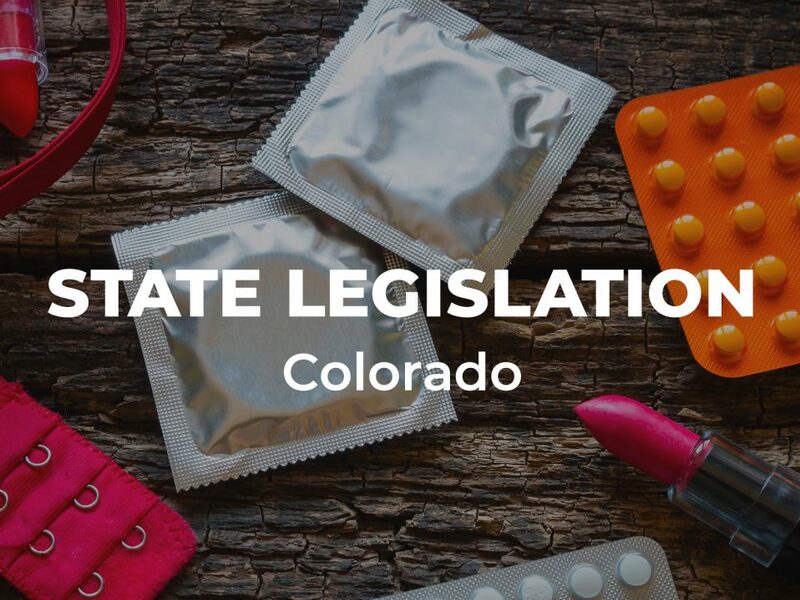 Denver, CO—Today, American Atheists, on behalf of its more than 1,000 constituents in Colorado, supported HB 1032, the Colorado Youth Wellness Act. This vital measure prevents schools from providing misinformation to students based on religious doctrine. HB 1032 protects students from religious coercion by prohibiting sexuality education programs from explicitly or implicitly endorsing religious tenets and doctrines. It also prevents programs from using gender stereotypes and excluding information about LGBTQ people. Sexual health has a profound impact on both public health and individual well-being. This bill will help to ensure that all students receive information based on facts, not religion, so that they can make informed decisions about their lives. Read our full comments below.